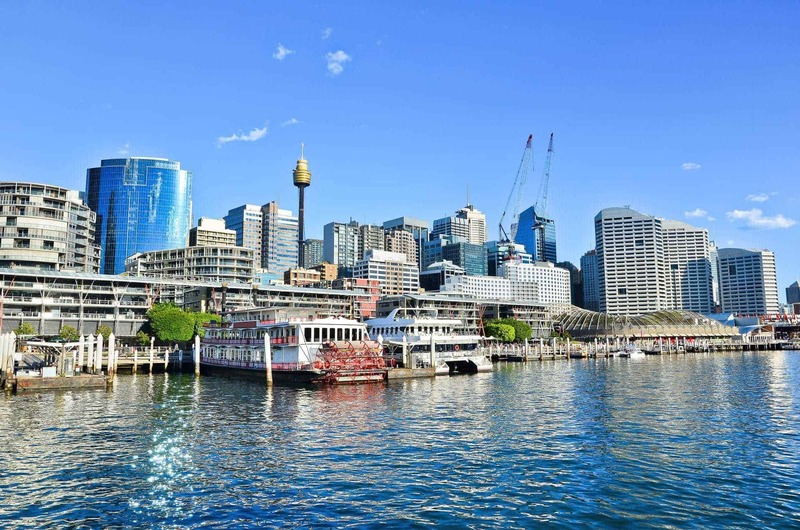 Sydney Harbour Cruises are an excellent way to explore Sydney with day, sea and evening harbour dinner cruises available. 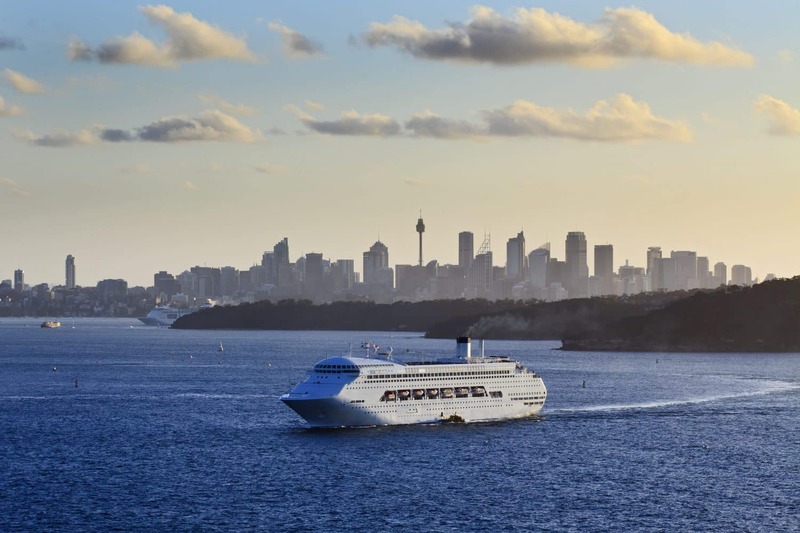 Whether you are cruising with family and friends or are looking for a romantic cruise for a loved one, there are plenty of options available. 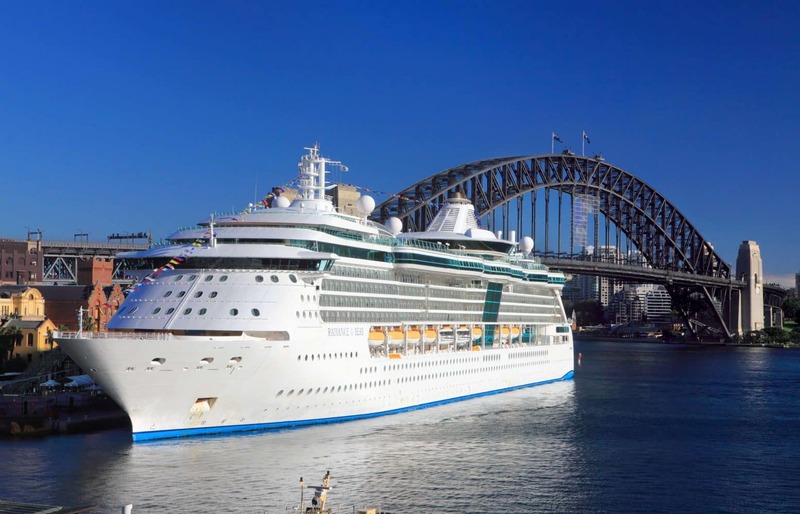 If you are wondering how to go off the beaten track and soak up in magnificent views, then book for any of the cruises and enjoy the sightseeing adventure of a lifetime. One such operator that makes this adventure possible is Magistic Cruises. The operator has a luxurious catamaran with three large decks and ringside seats. 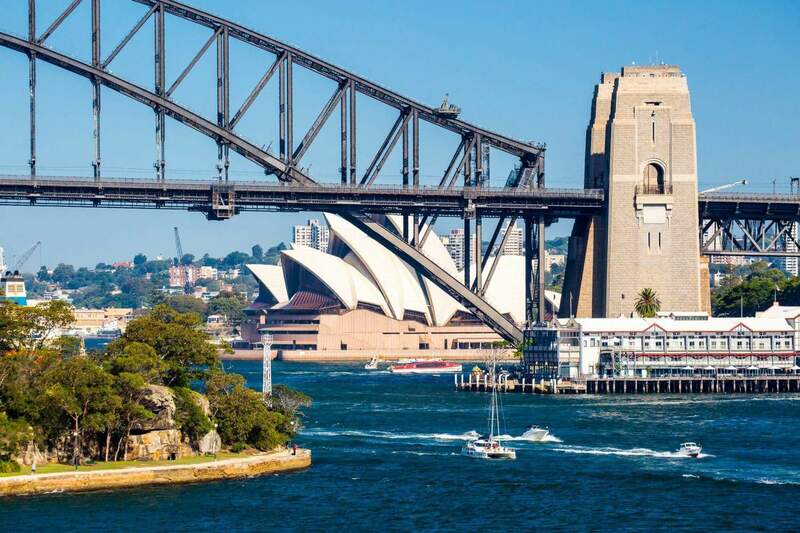 The cruise takes you through the main harbour with excellent views of the Harbour Bridge, the Opera House and other attractions; such as Fort Denison, Point Piper, as well as the Woolloomooloo Dockyard. Other perks of taking this cruise include an insightful commentary and a fully licensed bar on board. 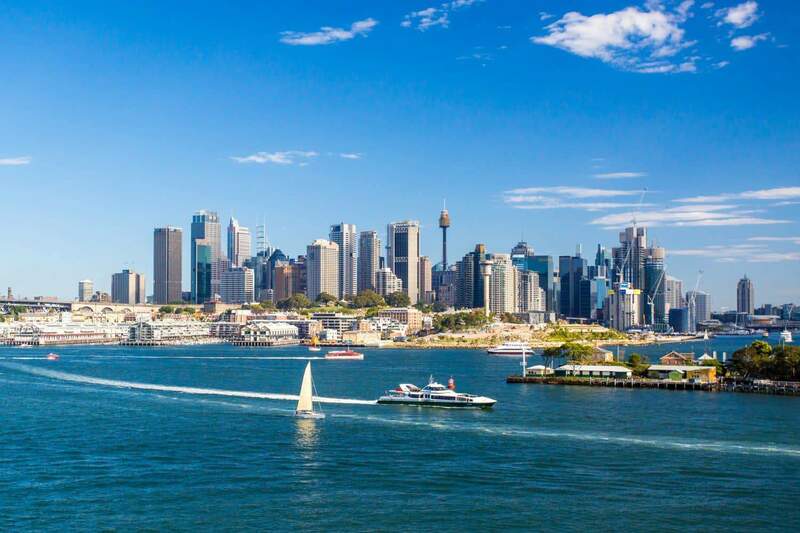 Take on a Sydney Harbour Cruise with Captain Cook Cruises, a renowned operator known for exciting cruises. Whether you’d love to cruise and sightsee while enjoying afternoon tea or sipping on your cocktail, there are various options to suit your preferences. 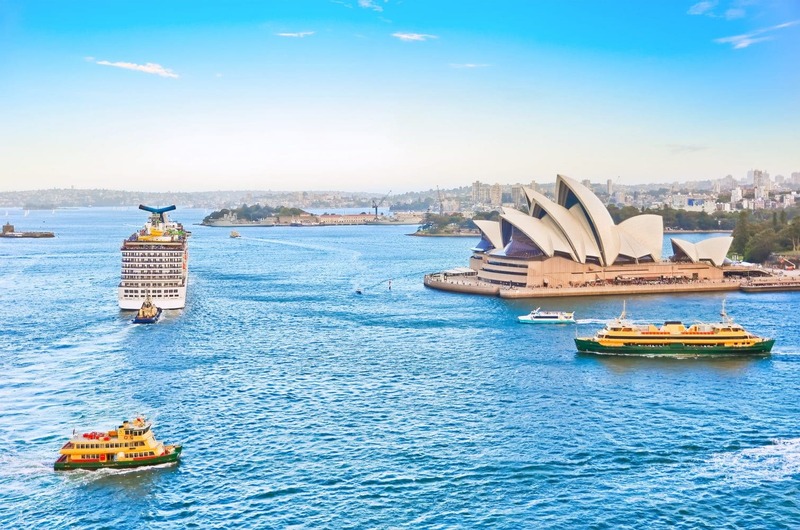 Take off with the Harbour Story for a premium cruise that incorporates luxurious vessels, personalised commentary and afternoon tea with complimentary snacks. Daily departures all year round mean that you can make advance bookings for the most exciting cruise of a lifetime. 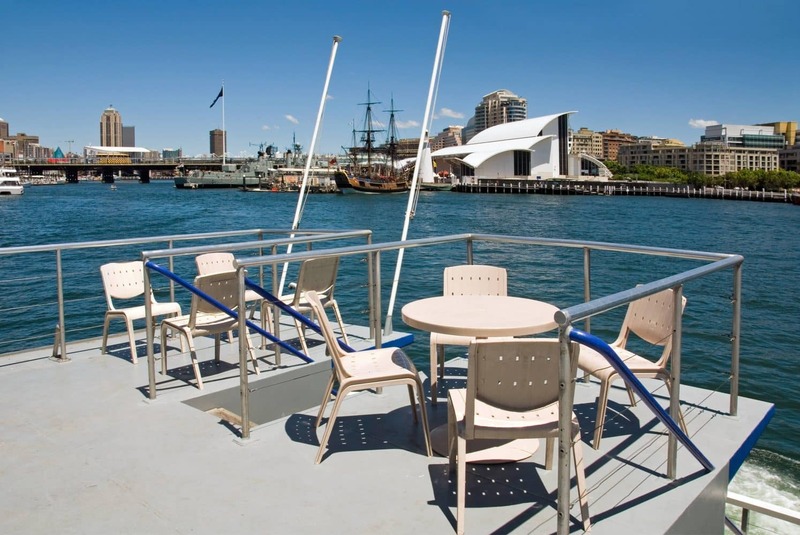 Alternatively, enjoy the freedom of sightseeing with the Hop On Hop Off Harbour Explorer cruise. This cruise is an adventure for the curious explorer as it visits 10 iconic attractions and includes a day pass for you to enjoy. Whale watching cruises are also provided by Captain Cook Cruises to allow visitors catch humpback whales during their yearly migration. 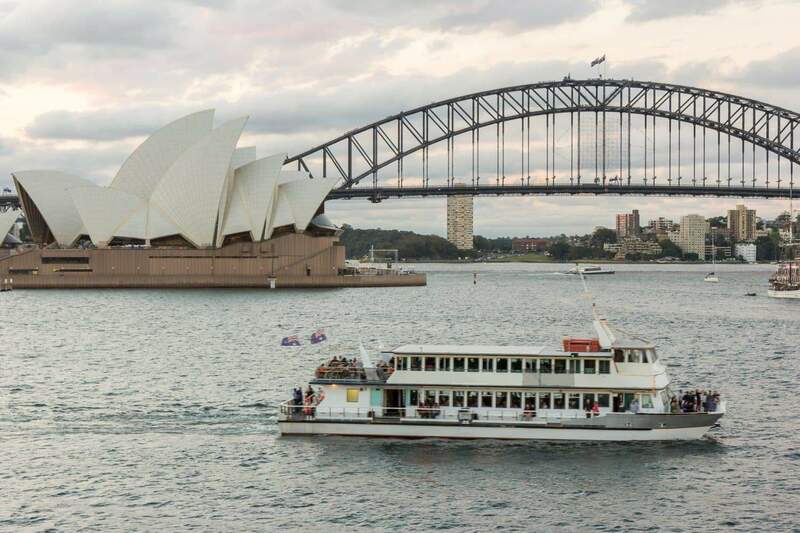 In addition to Sydney Harbour Cruises, there is also the option to choose from breakfast, lunch and dinner cruises depending on your travel needs. Remember to make advance bookings during peak season. 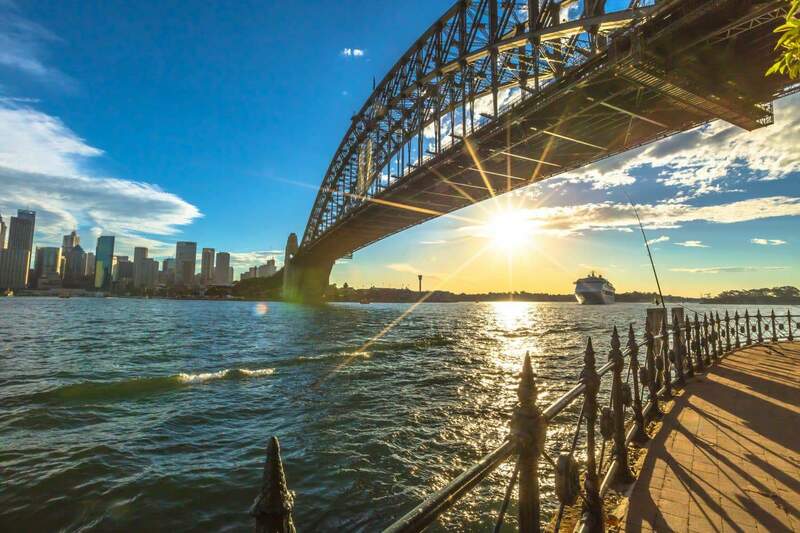 Click the link below to explore the full range of Sydney Harbour Cruises online today!